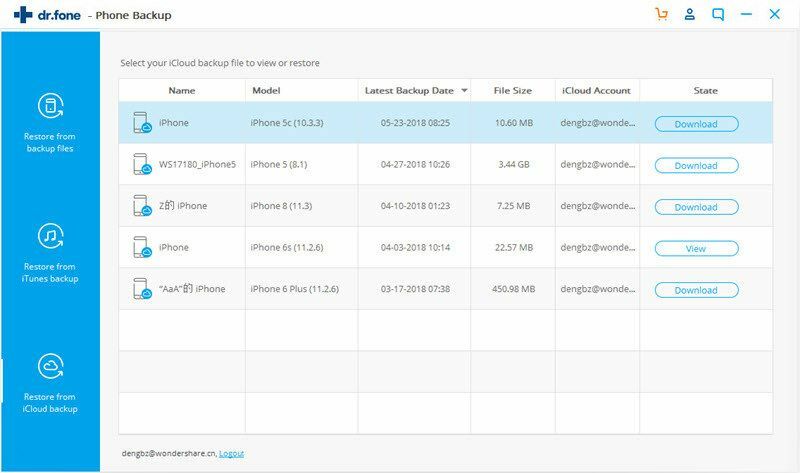 The iCloud method provides an option to backup and restore your data on iPhone, iPad or iPod. 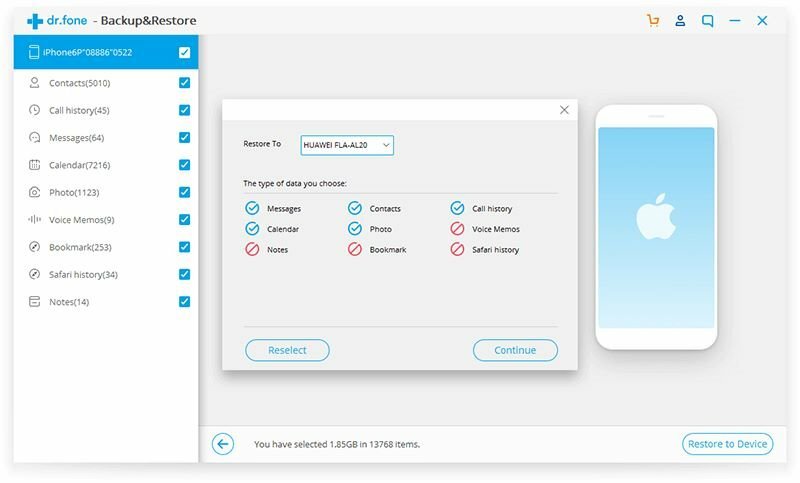 However, the restore process via iCloud takes lots of time to finish and what’s worse is that this restore method needs you to reset device, which can lead to deleting the previous data on device. 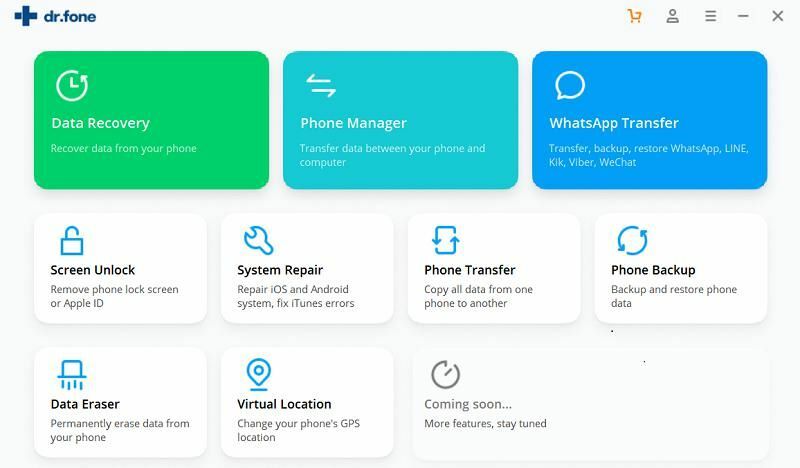 To resolve this problem, the iSkysoft Toolbox-Backup & Restore is developed to help you restore your iCloud backups to your iPhone/iPad easily and quickly but what matters most is that it allows you to restore iCloud backup data selectively to the iOS device without reset. As is often the case, you need to start with running the iSkysoft Toolbox software and ensure your device is plugged successfully into PC. Select the “ Restore from iCloud backup” option on the left side of screen to sign in to your iCloud. 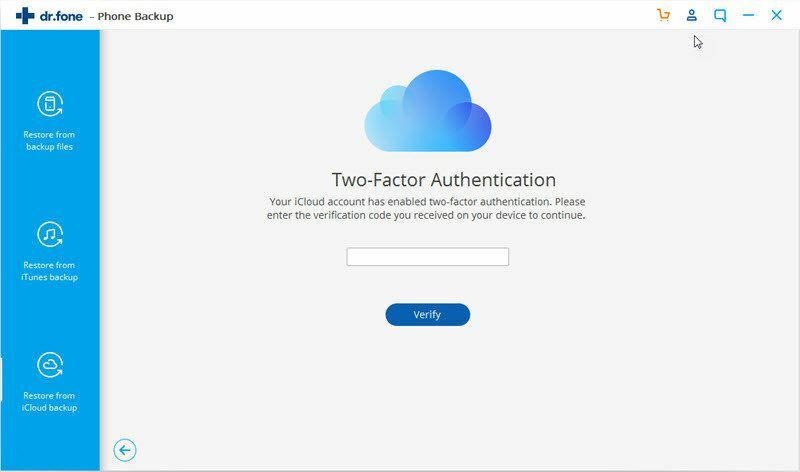 If you have enabled two-factor authentication for your iCloud account, please move ahead to verify it by typing in the verification code you receive. 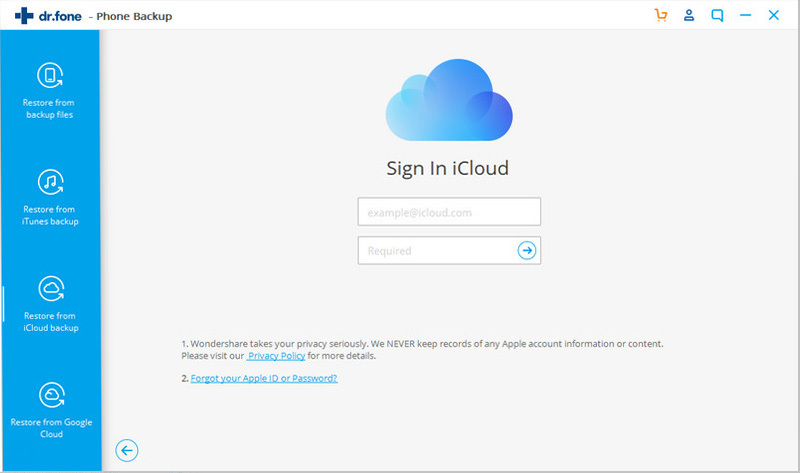 After accessing the iCloud successfully, you will see all of files you ever backed up via iCloud and can proceed to download those you need. 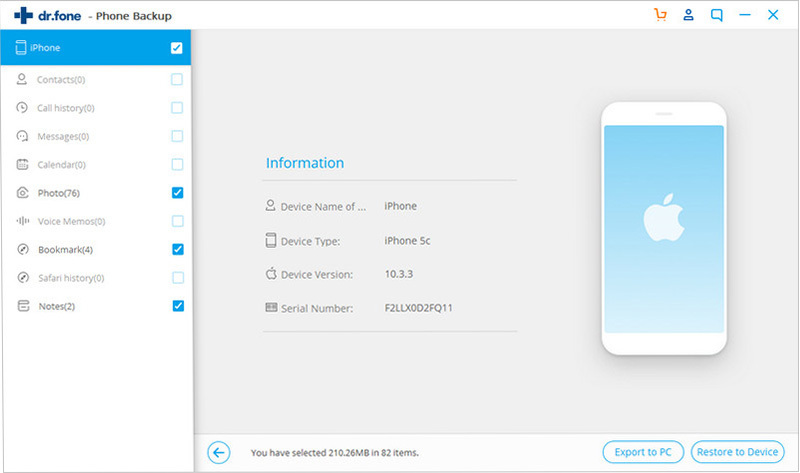 When the backup download finishes, the iSkysoft Toolbox program will list a wide range of iCloud backup contents from various categories which include contacts, call history, messages, calendars, photos, voice memos,bookmark,safari history, notes and more. 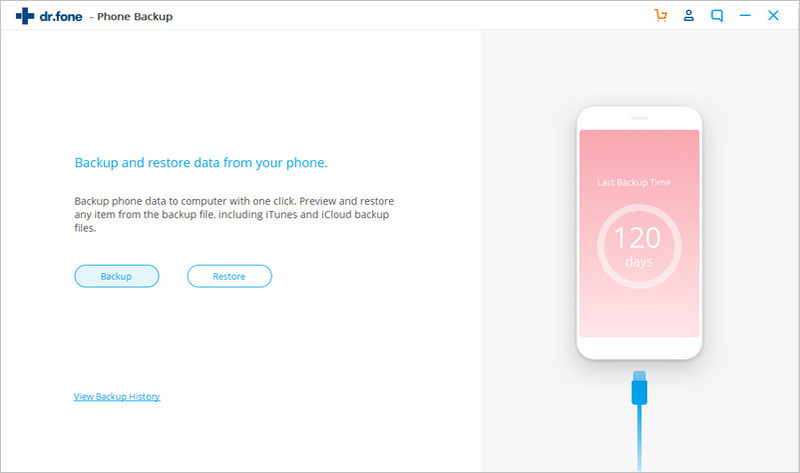 After selecting the specific backup contents you want, you can move on to click on” Restore to Device” and hitting on "Continue"for restoring iCloud backup to your iPhone/iPad.